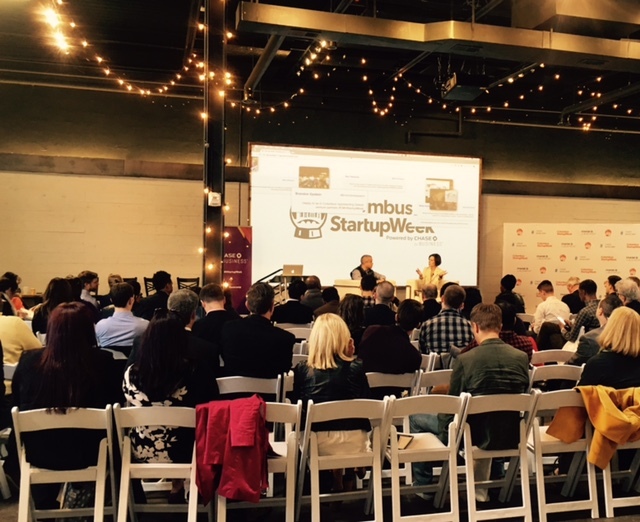 Columbus StartupWeek has officially begun! The Gillespie Law Group is a proud sponsor of what promises to be another exciting week-long series of events full of great content focused on the Columbus Startup community. The schedule of events is listed here. Come down and look for us throughout the week! Of course, not to be missed, Josh Borean will be be moderating a panel entitled “Legal & Accounting: Leave it to the Pros” which will focus on the importance of engaging knowledgeable counsel early on in your startup venture.